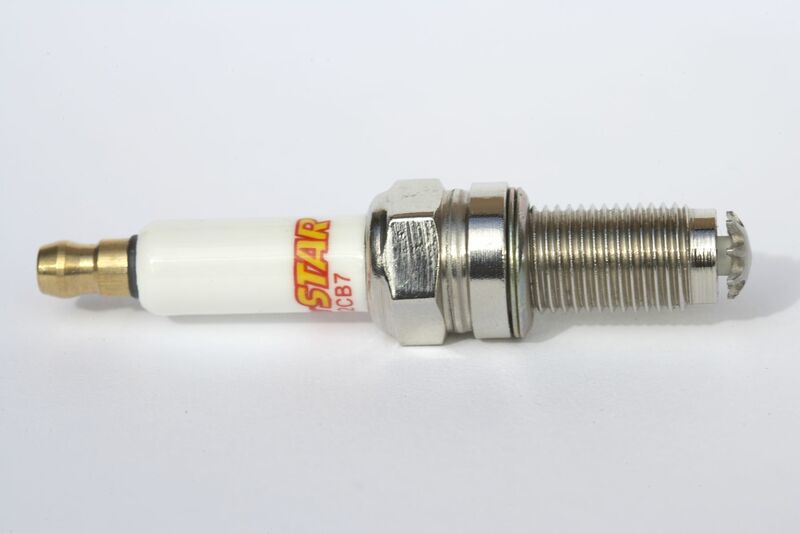 WARNING: This spark plug must be installed with a Torque Wrench! 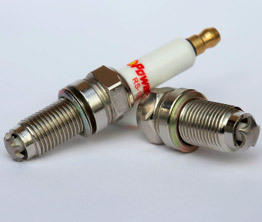 The torque is extremely critical!!!! 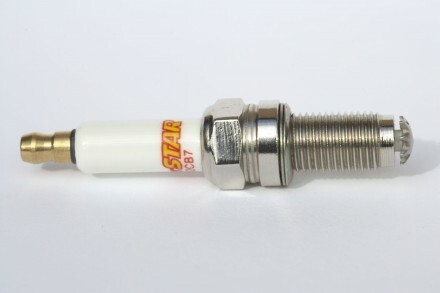 Torque to 9.4-11.5 Nm 7–8.5 Ft lbs. 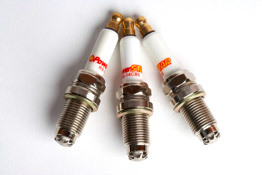 Installation of this spark plug too tight or too lose can lead to engine damage!